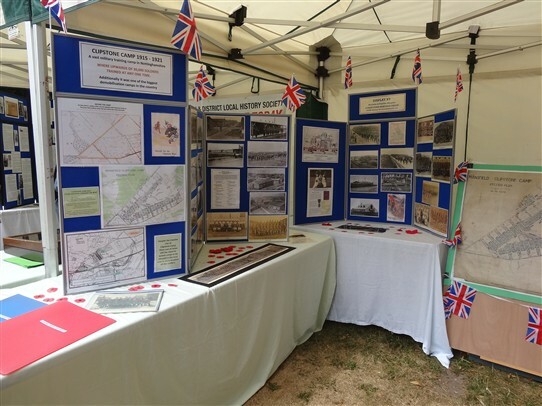 These photos are of Forest Town's Heritage Group Clipstone Camp display at Nottinghamshire's Great War event in Rufford Park on the 11th July 2018. Once the event opened people were milling round ours and all the other displays. 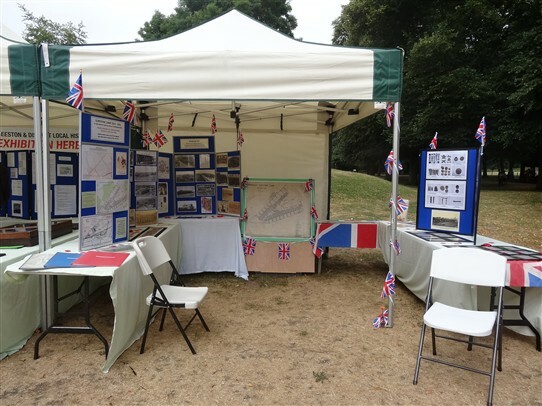 It was a really good day with around 1200 visitors. 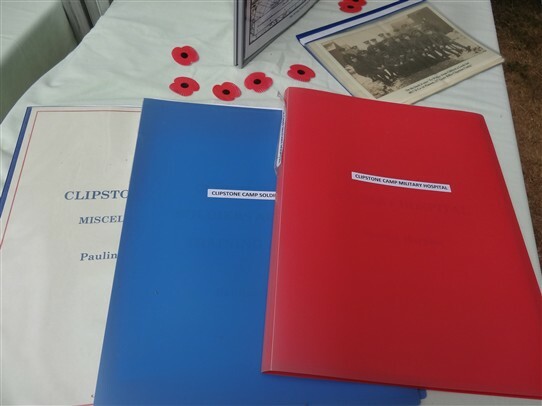 This page was added by Pauline Marples on 24/08/2018.